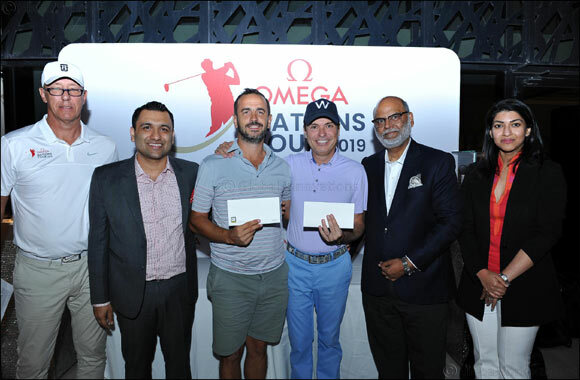 24 March, Dubai, UAE: The first qualifier of 2019 Nations Tour presented by OMEGA concluded on 19th March at the Dubai Hills Golf Club, Dubai, with an exciting finish between the top three qualifying teams. Participants can sign up as a team with a country of their choice. Special package rates are available for members and non-members of the Dubai Hills Golf Club, which includes green fees, range balls, cart and dinner.